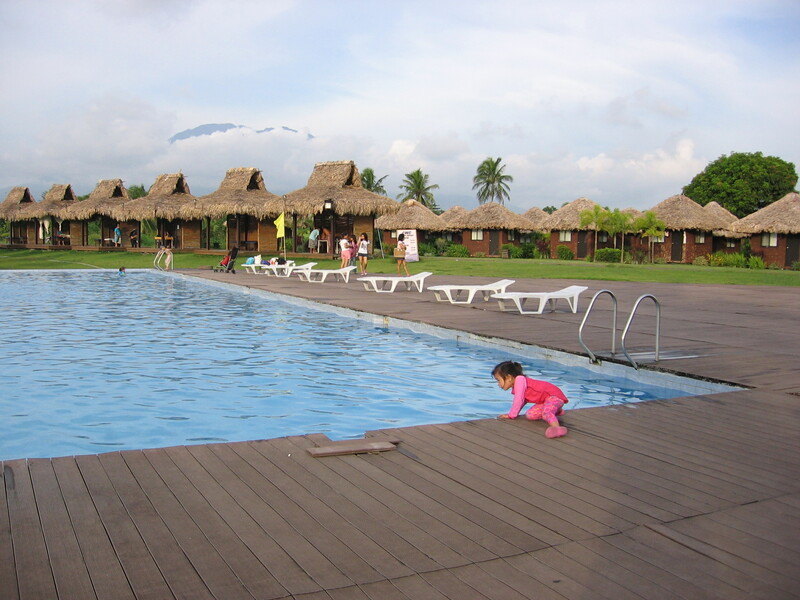 In a recent news report, Camarines Sur was the no. 1 tourist destination in the Philippines for 2010. 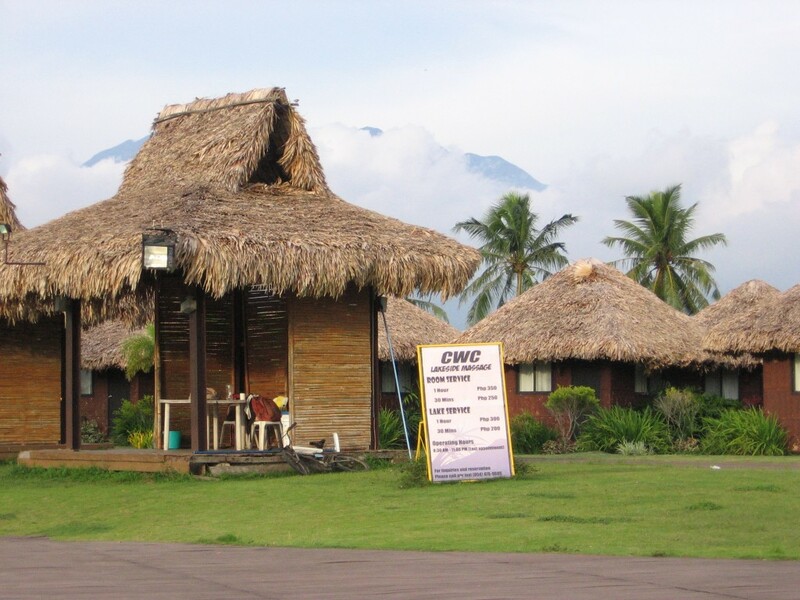 The two main attractions that drove tourists to this part of the country is the Caramoan islands and the Camsur Watersports Complex (CWC). In our recent Bicol trip, we planned to go island-hopping in Caramoan but we did not have much time. We did have time to visit CWC! 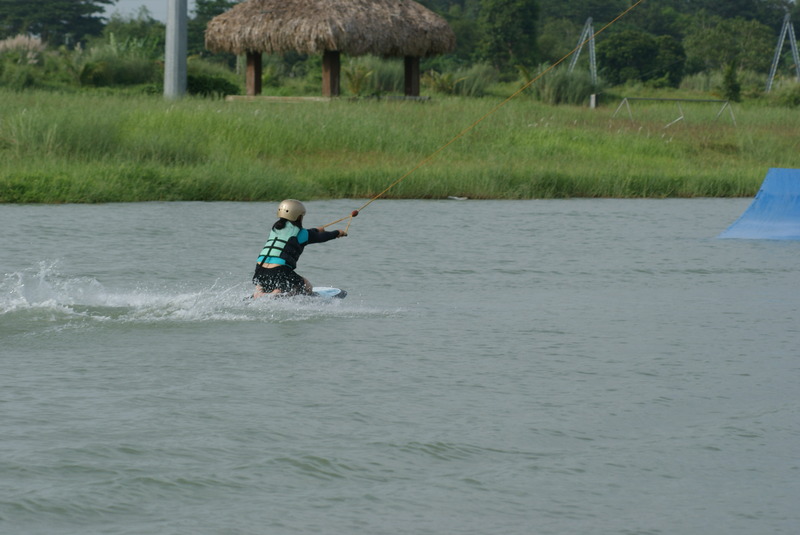 Wakeboarding is a form of water sport where a person is “towed” by a cable while riding on a board. It is a like a combination between waterskiing and surfing. 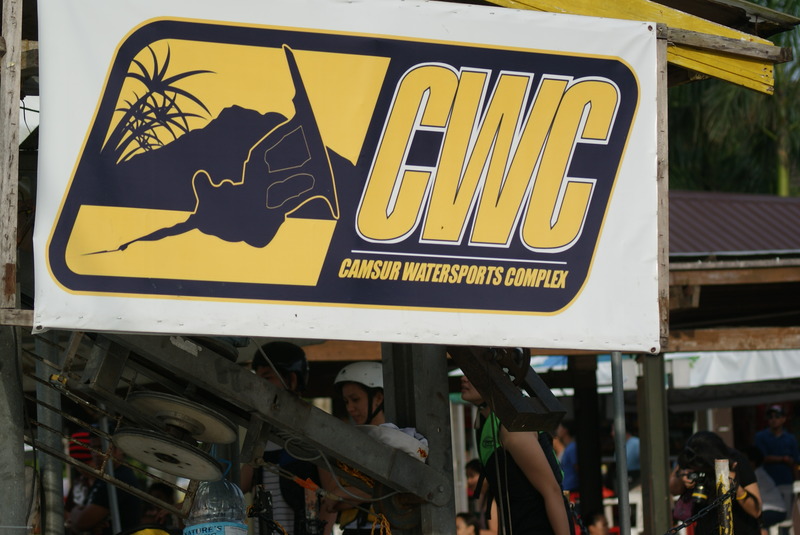 CWC is the pioneer and said to be best wakeboarding complex in the Philippines. In the middle of the complex is a man-made lake where all the action occurs. 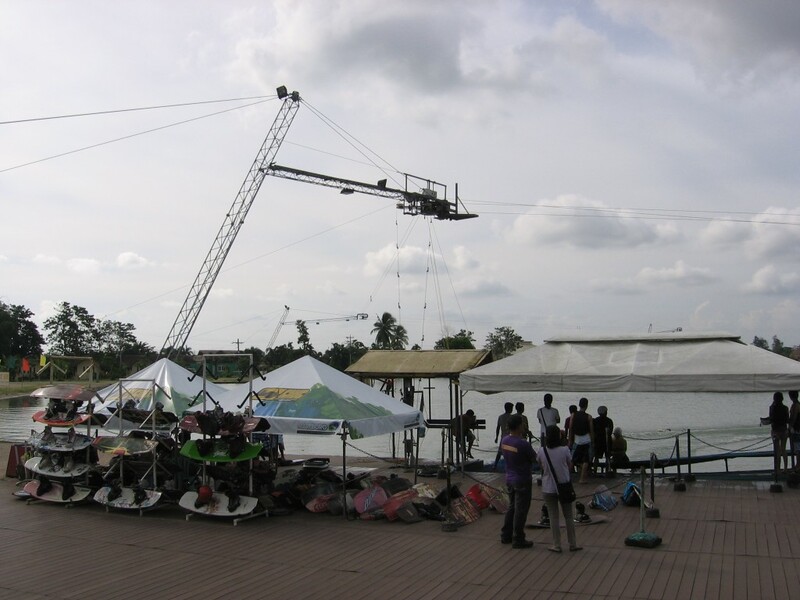 A complex cable system is responsible for towing the riders one at a time. 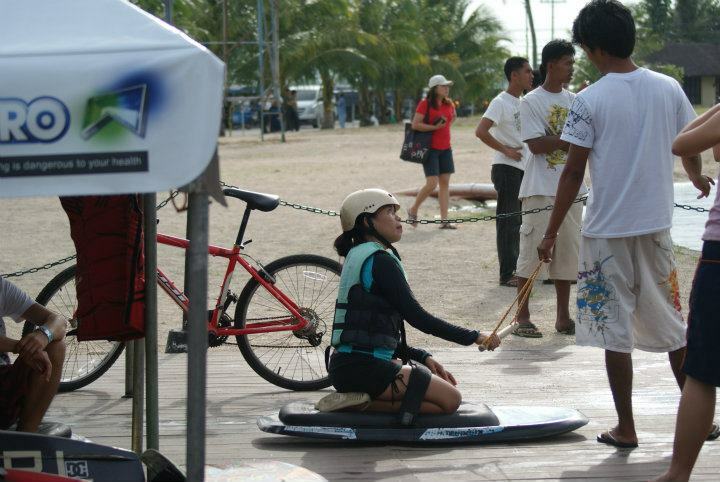 As I changed into a more appropriate outfit, I was contemplating whether I would try to wakeboard or not. I was on a “let-me-check-it out- first” attitude. A friend already signed up and we were her cheerleaders. I was her ‘unofficial’ photographer so I was really close enough to observe how it is done. Beginners are given instructions before riding. I did not listen to the instructions though. I assume that it was on safety and some helpful tips on how to successfully take off and maneuver the ride. Beginners kneel on the board first. My friend took off successfully in her first try and did five laps around the lake. She had fun. Another friend tried it and took off successfully. I was close to deciding to try it myself but I succumbed to pressure. My shyness demons prevailed. Thoughts went into my head: “How embarrassing would it be if I fall?”, ” What if I chip a tooth again?” So, down the drain went my adventurous spirit. I wish in the future I can muster enough courage to try this one. There was one friend in the group who planned to try but was unable to because something came up. Maybe we can both try together next time. 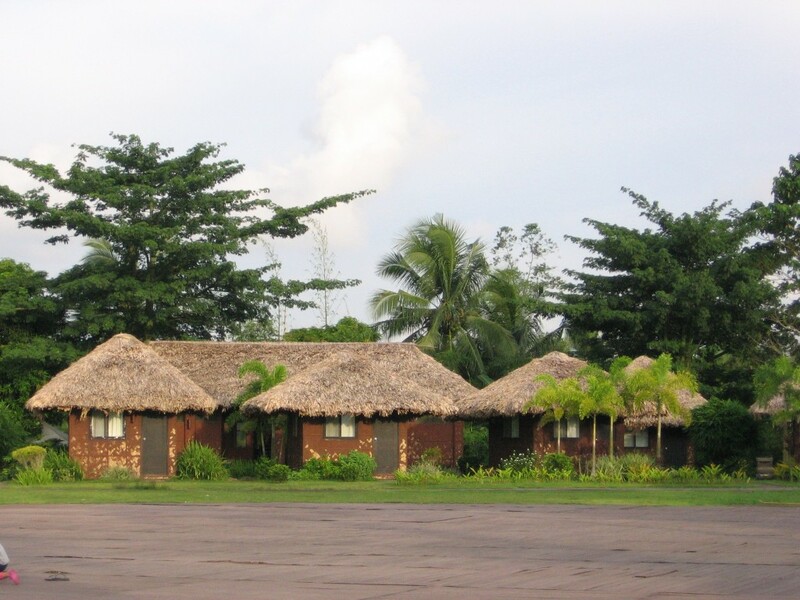 The complex had other amenities like massage services, huts for overnight stay and a swimming pool. Because I did not wakeboard, I felt the need to do other things so I settled for swimming. It was fun being in the pool with friends even if I do not know how to swim. It’s great to know you have this blog, Kat. Hope you have something in store like featuring your visit at your Alma Mater (Pisay). haha…. k para mastarring pud ko. hahahahaha!!!! 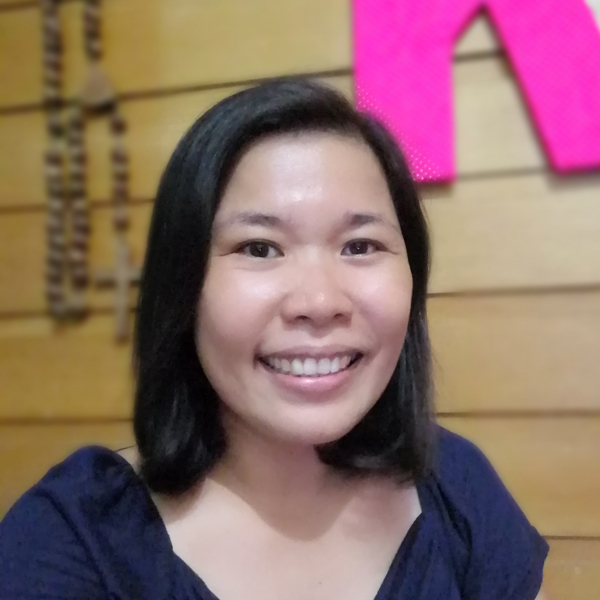 God bless, Kat Keep up this great work (apil pud ang painting stuff kc it’s so relieving to see them baya). Love ya!